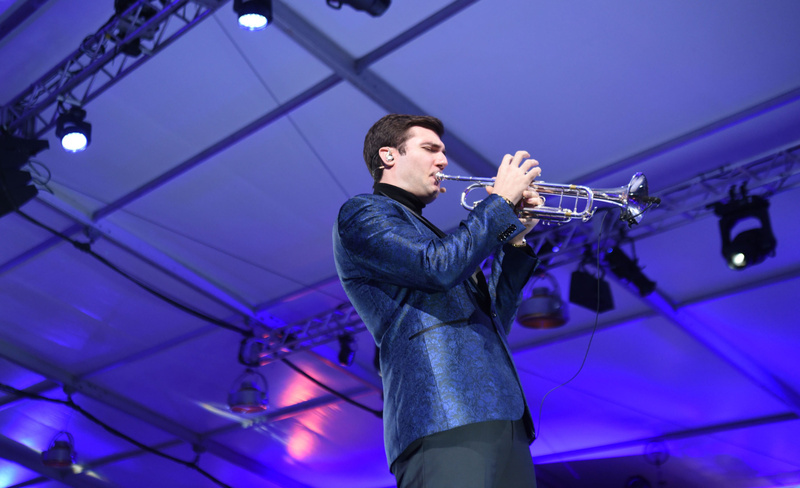 National YoungArts Foundation Annual Backyard Ball. Photo by World Red Eye. 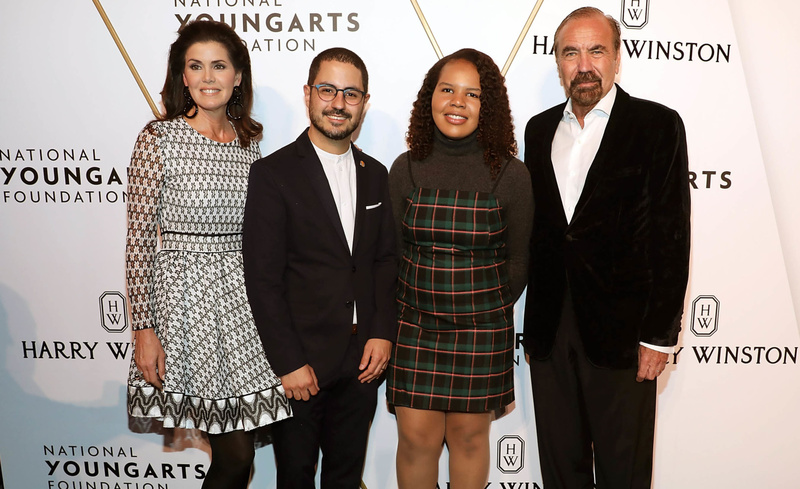 On January 12, the National YoungArts Foundation wrapped up National YoungArts week with a gala and fundraiser, co-hosted by Harry Winston, to support the organization’s programming. 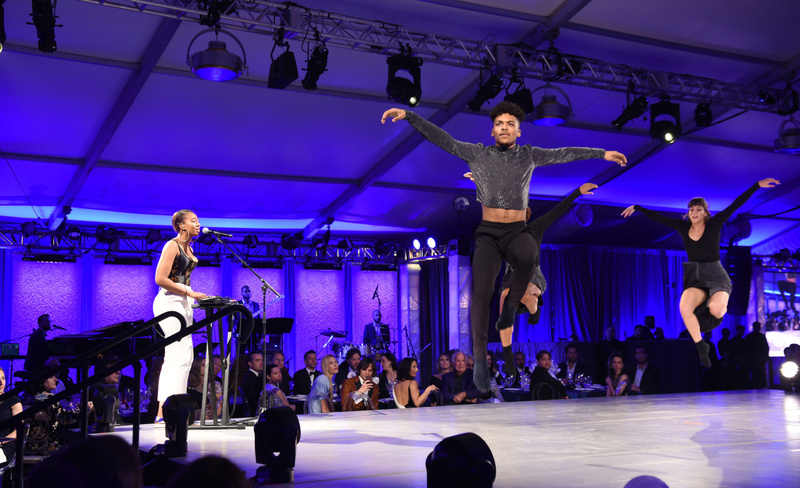 In a celebration of creativity, the Backyard Ball was replete with a showcase of dance pieces and musical performances by YoungArts winners from previous years. A major moment of the evening was the announcement of the first Jorge M. Perez Award, which grants $25,000 and mentorship to emerging and mid-career artists—the recipients of the inaugural award were former YoungArts winners Chat Travieso and Kathia St. Hillaire. The honorees of the evening were the visionary choreographer Camille A. 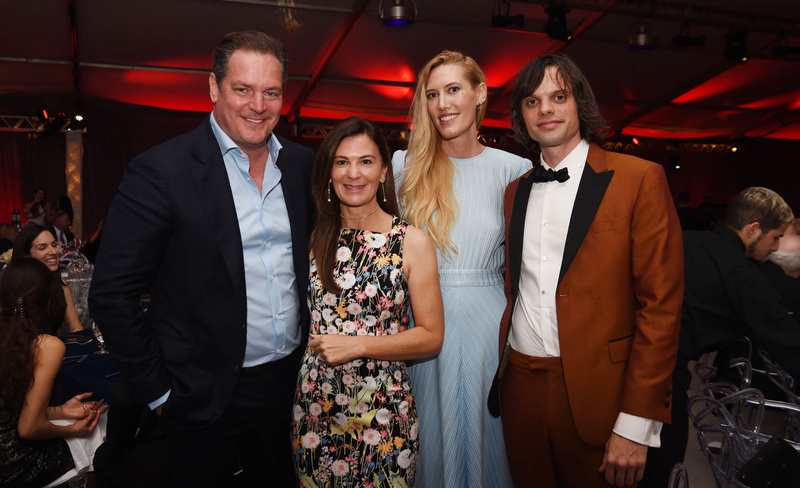 Brown, recipient of the 2019 Arison Alumni Award, and artists/designers Nikolai and Simon Haas of The Haas Brothers who were awarded the 2019 Arison Award. 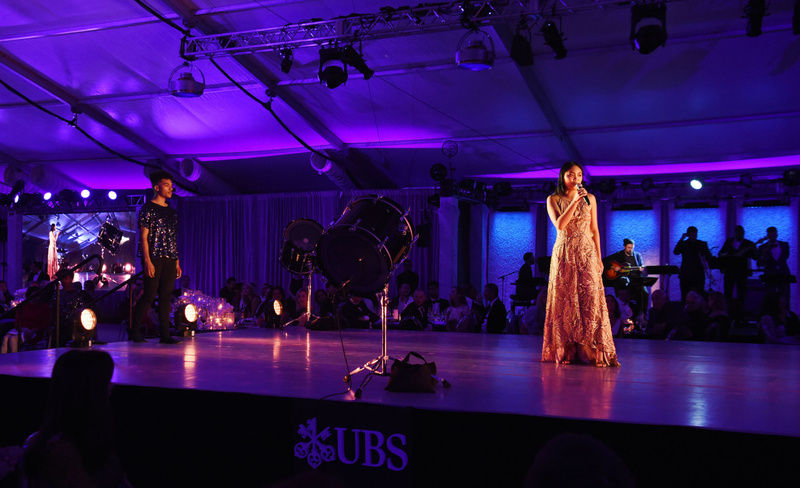 With 800 guests in attendance, the Backyard Ball raised $1.5 million that will continue to support the organization and the next generation of young creators. Camille A. Brown, Simon Haas and Nikolai Haas. Photo by Aaron Davidson/Getty Images for National YoungArts Foundation. Sarah Arison and Michael Moser. Photo by Aaron Davidson/Getty Images for National YoungArts Foundation. Rich Kohan, Justin DiCioccio, Sarah Arison, Jay Franke, Brian Cullinan, Danielle Garno, Marcus Sheridan, Richard Wagman and Ron McCurdy. Photo by Aaron Davidson/Getty Images for National YoungArts Foundation. Darlene Perez, Chat Travieso, Kathia St. Hilaire, Jorge M. Perez. Photo by Aaron Davidson/Getty Images for National YoungArts Foundation. 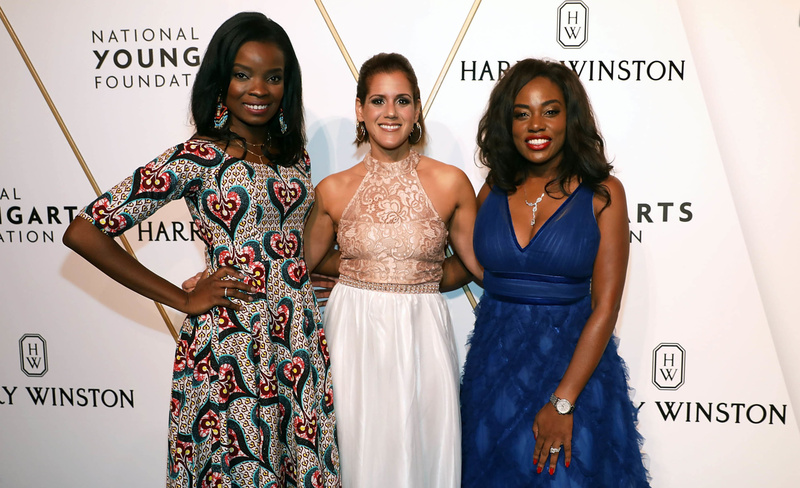 Remi Roberts, Jessica Menjivar and Sharonda Stewart. Photo by Aaron Davidson/Getty Images for National YoungArts Foundation. Austin and Sarah Harrelson, Djuna Bel and Nikolai Haas. Photo by World Red Eye. 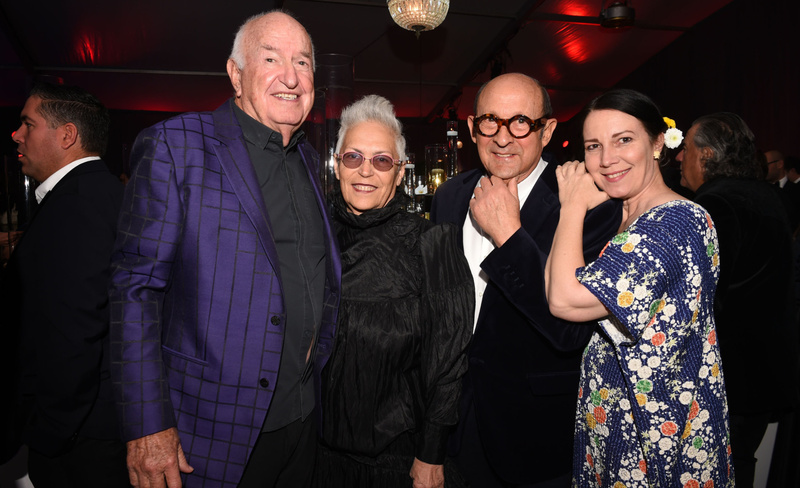 Don and Mera Rubell, Marvin Ross Friedman and Adrianne Bon Haes. Photo by World Red Eye. Javon Jones & Lianah Sta. Ana. Photo by World Red Eye. John Michael Bradford. Photo by World Red Eye. Parisalexa. Photo by World Red Eye.